Qi Gong, Acupuncture, Chinese Herbs, Traditional Chinese Medicine. 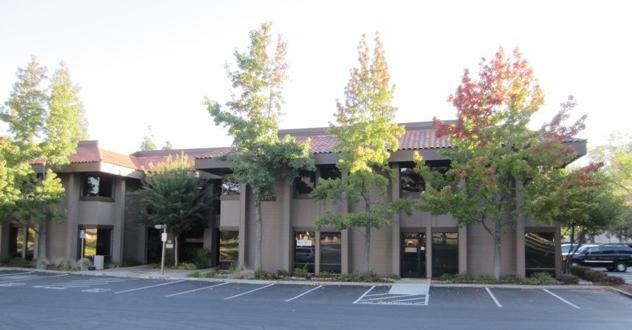 Lao Lao Acupuncture Center is conveniently located within a mile of the San Jose International Airport, Highway 101, 880, and 87. It boasts park-like surroundings, airy space, and abundant parkings. More than an office, more than a clinic, the facility is a physical expression of Lao Lao Acupuncture Center's commitment to quality patient care. With many years of experience in Chinese traditional health care techniques, the staff at the clinic are licensed professionals who will design and implement the best treatment plan for you. Clinic Intake Form - please complete and bring to your appointment. Please try to be on time on your appointments.